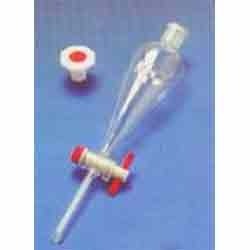 Our organization is widely know for offering the best-in-class range of Laboratory Funnels. These products are highly efficient and durable. Made of superior quality basic material, these products conform to the defined parameters of the industry. 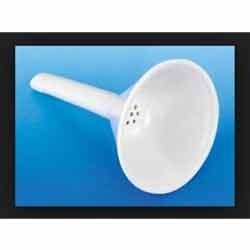 To cater to the diversified demands of the clients, we offer these funnels as per their specifications. 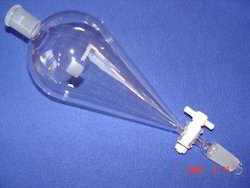 We are offering our valued clients with the best Pressure Equalizing Funnel. These products are manufactured using high-grade material to ensure high quality products. We also have a team of experienced professionals along with modern machinery manufacturing durable and perfectly designed products. Further, the products are quality checked to ensure the satisfaction of our valued clients. 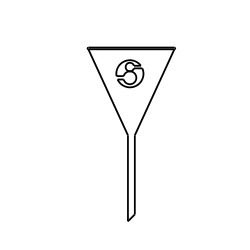 With the support of our skilled team of experts along with advanced machinery,we manufacture Addition Dropping Funnels. 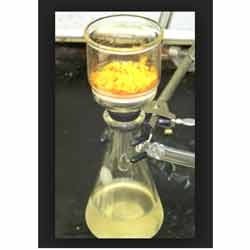 These products are highly durable and efficient owing to the superior-grade raw material supplier from the most trusted and reliable vendors in the industry. 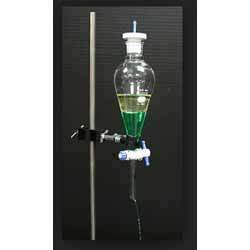 We offer these products for efficient use in hospitals and laboratories. Furthermore, we double check the product for flaws and errors to ensure perfect delivery. 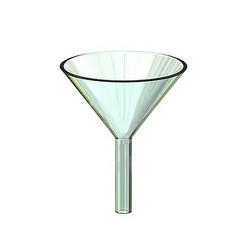 Our organization is engaged in offering a high performing array of Glass Separating Funnels. The products we are offering are available in pear shape and globe shape. 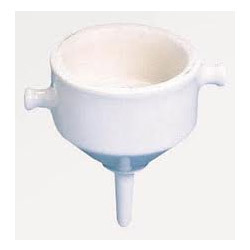 In addition to this, these qualitative products are equipped with rota flow, glass, PTFE solid key and stopcocks in order to cater to the modern day requirements of our valuable customers. 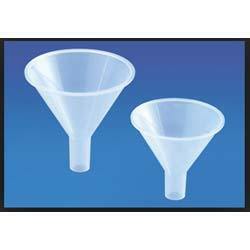 We are among the most trusted companies for providing Hirsch Funnels to the clients. 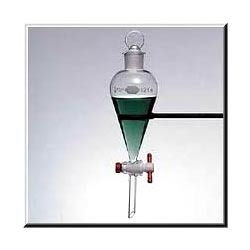 These products are primarily used to collect a desired solid from a relatively small volume of liquid. Offered range is manufactured by using superior quality raw material with the aid of cutting edge technology. 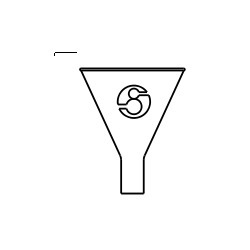 Hirsch Funnels are strictly tested on various parameters by quality controllers to ensure zero defects under the guidance of supervision experts. 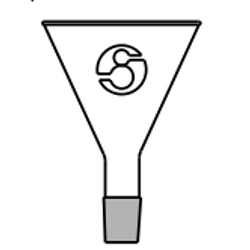 These products are usually marked on the side (graduated) to indicate the approximate volume of contents, and have a spot of ground glass or enamel where it can be labeled with a pencil. 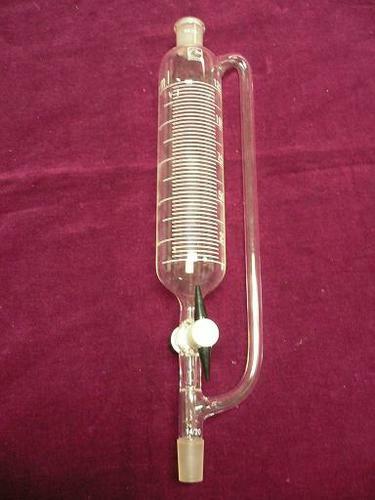 It differs from the beaker in tapered body and narrow neck.